Welcome to the McKim-Batterson Memorial Library! Named after Dr. Hartnell's grandmothers (Eva McKim and Louise Batterson), this is a wonderful place to track down information for all courses at Hartnell University. As passionate family historians, both Eva and Louise instilled a love of history in Dr. Hartnell at an early age. 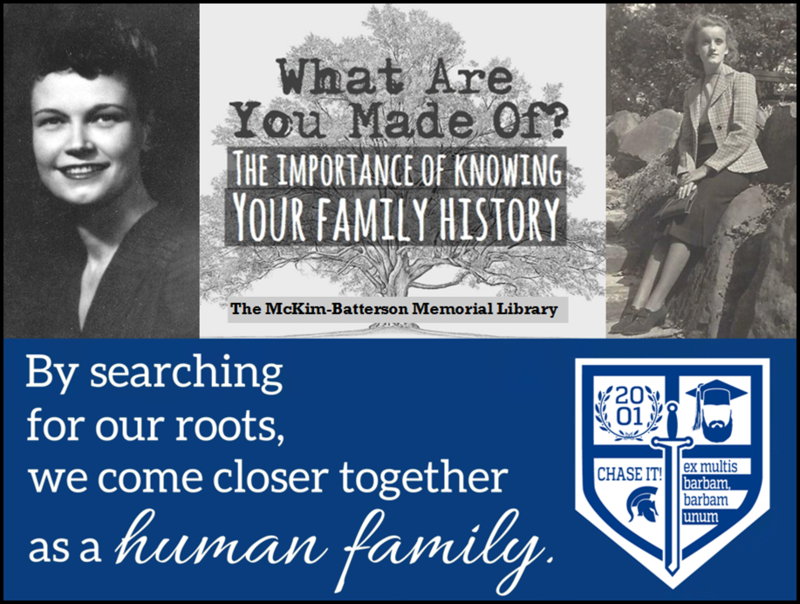 It is Dr. Hartnell's hope that after spending a year under his tutelage, students will find themselves devoted to uncovering more about their own family "story".